Having a breakdown or a flat may not be the best thing that has happened to you. It gets frustrating and hopefully the weather is cooperating. Once you have started driving or own a car, one of the most important things to do is have all the necessary information. Your insurance number, insurance contact, Car number, model and the contact number of a reliable and licensed tow company are some of the information you should know without previous thought or consideration. If you know-how and manage to figure out what might be wrong with your vehicle, go ahead and solve the problem on your own but be cautious at all times. First and foremost if you are on busy roads, switch on your emergency flashers, and move your vehicle to the side of the road or if possible to a parking lot where traffic or movement of Vehicles is less. Switching on your flashers will immediately alert the other Vehicles and they will be aware of the situation. While attending to your vehicle, remember to never allow yourself to be exposed to the traffic side. If you do not know what needs to be done, contact your tow service and leave clear cut directions on where to find you. Leave the damage to the professionals for they will know the enormity of the damage and will decide on what best needs to be done. If you are lucky they will fix it up then and there and you should be able to head home safely, if not, they would tow your vehicle either home or to their workshop and give you the numbers. Most of the car dealerships provide contact details of reliable tow companies. Some of them have their own tow services which offer their services at a monthly price and will come to you at any point of day or night. If you can provide your tow company with the details of what exactly is wrong with your vehicle, they can sometimes help you out then and there. But if you are unaware, they you will have to wait for a mechanic to look at your vehicle and decide what needs to be done. Sometimes, it could be just a tire change, or a drained battery which may not require much assistance. 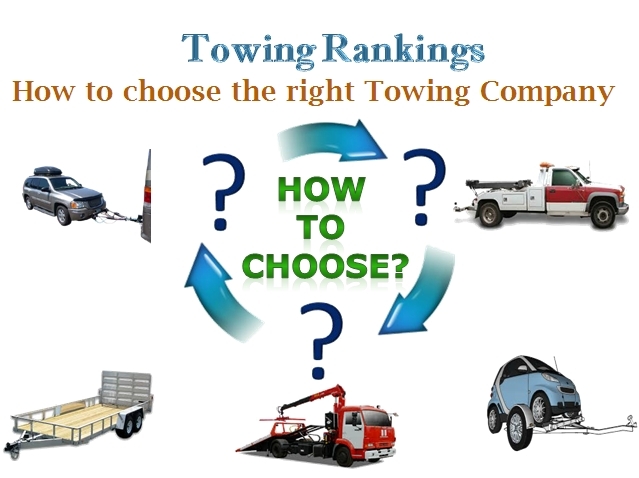 Choosing your tow company may not seem an important decision, but it will help you in the long run. Licensed and reliable mechanics know what they are doing and make sure your car does not succumb to further damage. They will take the right call at the right time and will advice the same. Deaths due to automobile connected emergencies have a surprisingly high number. This is mostly due to carelessness and ignorance. It is best to leave it to the experts and quietly listen to what they have to say. Whilst waiting for help to come your way, not many people will turn a blind eye. A lot of help may be offered from strangers, but not all are the really helpful kind. It is advisable to stay indoors and inform that help is on the way. If you are unable to reach for help, try reaching your nearest gas station and take things forward from there. Another perk to knowing your towing company’s details is when the weather is at its worst. Extreme cold weathers can play havoc with your vehicles and your tow will probably be your best bet at that time. 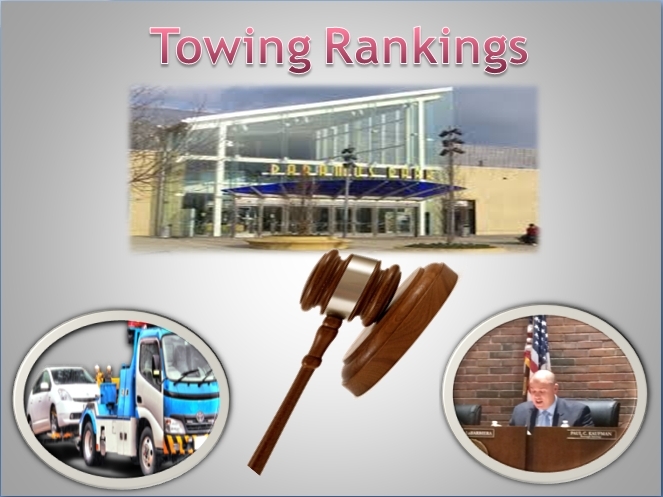 In order to make it unchallengeable for companies to contract with the municipality to handle its community and police towing services, the governing body of Paramus has come up with a change of towing decree. The police department together with Paramus has already worked with four towing companies, out of which two companies have expressed their thoughts saying that the changes were not needed and may perhaps potentially scale up response times from towers positioned in municipalities not flanking to Paramus. Mayor Richard LaBarbiera made it a point to clarify that changes concerned to the ordinance were not major! Between them was exclusion of a prerequisite that stated that towing companies must have their main place of business in a borough that precincts Paramus. However supplies were reserved that have need of towers to have a 20-minute response time and be located within 1.5 miles of Paramus. Having said that, the amended ordinance besides removes a condition that towing companies have storage lots next to their main place of business- a progress that put well-known towers in compliance with the decree when in the past they weren’t, the mayor illustrated. As with the mentioned changes, borough’s established towing companies uttered concerns, predominantly that there would be slower response times if the borough uninvolved the prerequisite that a company’s main place of business be in a town next to Paramus. In addition, the mayor also said that, he had no clear idea why there was a fight back not in favor of the new ordinance, other than that it would add more towing companies into the regular change. Up to that time, the four towing companies had one week a month to manage all of the borough’s towing needs. “Nobody that had towed in the past – none of the golden four – are being told not to go back,” LaBarbiera said. The council members like Jeanne Weber, Stephen Sullivan and Donna Warburton really wanted to table the regulation to look into it more. Weber pointed up that when the ordinance was commenced last month, it was added to the meeting’s plan at the last minute. Moreover, as a matter of fact, she also mentioned saying why the decree was being changed. It was during the year of 2011, the previous ordinance was attuned. “I kind of feel this was shoved down our throats at the last minute,” Weber said. LaBarbiera busted the tie and the regulation intently passed, 4-3. The mayor also broke the tie, with the same ruling body members opposing, on the granting of permit to the six towing companies that applied which includes Arrow Towing, Bergen Brookside, Belfis Towing, All-Points Towing, Nutchie’s and City Wide. The new applicants were Arrow, of Saddle Brook, and Nutchie’s, of Lodi, and Nutchie’s license approval was provisional and subject to approval, Borough Attorney Paul Kaufman said. Arrow tried to apply for an authorization to tow in Paramus last year; nevertheless the application was not presented in time, Vincent Sturdy, manager at Arrow, said after the meeting. In the fall, the company again tried to re-apply this year. Many people while driving their vehicle or in some other shifting process rarely do remember towing services. It is almost a void percentage one could never escape from taking a towing service. So it is indeed necessary at least you gain some knowledge about towing companies and tow truck drivers before you hire the services. There are certain basic things need to be considered while selecting a company to tow your vehicle or truck. If you decide to seek services by calling companies through phone, not all companies will respond back actively. Some tend to answer the phone intermittently. Judging the novelty and quality of the service through telephone questionnaire may get you results ostensibly without having a clear cut view. But, still you can make your pace progress by querying them on their professional procedures and other terms and policies making sure they are familiar and responsible of the services what you are looking for. The service that gives you a complete peace of mind is regarded as a most diligent one. Ensure you receive proper response from towers regarding the arrival time. If they could not reach you early, make sure you receive an honest exact time estimate of the arrival. This makes you get a sigh of relief that your vehicle be surly towed on time without hassle. Check whether they arrived tow driver is a professional and he can do work with full confidence. The tower needs to have proper equipment and a well build trucking vehicle. Only a great shaped truck can tow your heavy weight sedan. Do not hire towing company based on their offered price. Companies work excellent and possess various methods of tow depending upon the cost range like flatbed tow which is most often preferred. If you are really looking for a cost effective services, it is highly recommended to Choose The Tow Company whose cost is somewhere at the center. These are some basic things need to be considered while hiring a towing company in order to experience a hassle free service even though the kind of service differs from circumstances. You have to be fastidious when picking a towing company. Calling the wrong company can be exceptionally disappointing particularly on the off chance that they can’t achieve you when they can. 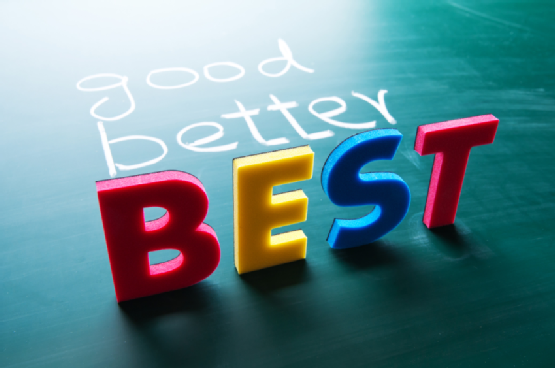 Here are a couple of tips that will help you pick the best company for the job. Make beyond any doubt that a towing service is the thing that you require. Should you end up as an afterthought of the street or anyplace else in need of a tow, verify your auto or truck most likely can’t be determined securely. For instance, if smoke is originating from under the hood of your auto, you likely have an overheated motor and ought to just force over and hold up for your vehicle to chill off. When you do require a towing service, you first ought to consider what your auto or truck’s objective ought to be. Would you like to take your auto to an automobile dealership? Then again would you like to take your truck to a particular technician or body shop? It is a decent thought to contact your accident coverage organization when you require a towing company, as they likely have favored towing and wrecker service. Your safety net provider likewise may take care of a piece of the expense of a tow, contingent upon your protection arrangement. If your vehicle needs to go to a dealership, call to ask whether the dealership has any favored towing and wrecker service suppliers. They regularly do, and will cover either part or the majority of the expense of the tow when you have your auto adjusted with them. The same general guideline applies to any favored workman or body shop. Have you ever been marooned on the side of the road? When facing a roadside emergency, it is trouble-free to fright. Calling up various towing companies when you are under stress is duly exasperating. There are so many towing specialists that offer roadside towing services. However, you should choose the right one, since you’d only want the best to handle your vehicle. You are troubled, worried you are being taken advantage of, and nobody seems to be nice and reassuring over the phone. A reputable towing company would also be registered with a local business organization for credibility, and would have a good reputation to boot. A good towing company provides 24 hours towing services, long distance towing and cheap towing services. The main advantage is that they will give good towing assistance at anytime anywhere. They would have the right tow equipment to be able to handle your vehicle properly and also have good towing capacity. So there is no matter what type of problem it has.